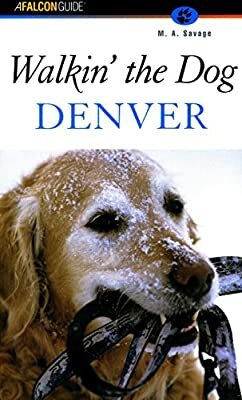 The Walkin' the Dog Denver (Walking) is a great book for those who live in the Denver area and would like to find new walking grounds! We hope this helps to exercise and train your dog! Walkin' the Dog, Denver is the first guide of its kind that focuses only on the best walks for you and your canine friend along the greenbelts, in the foothills, and along little know green corridors in the city and suburbs of Denver. 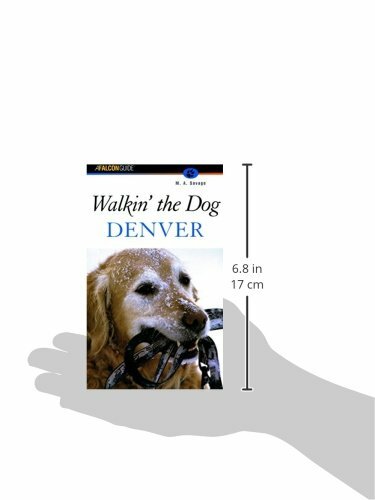 This handy, pocket-size guide features forty walks plus descriptions of dog heavens--places where your pooch can run off-leash. With trip access information, was well as amenities and interesting features in the area of each hike, this guide shows you the most dog-friendly traill that provide shade, water, and an opportunity for your dog to wallow.